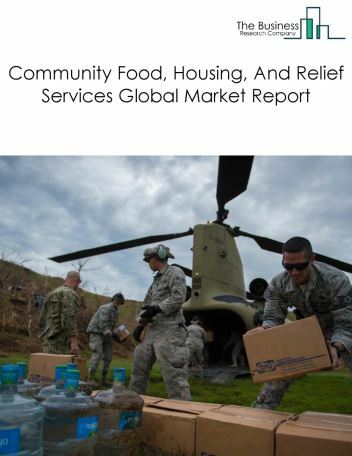 Major players in the global social assistance market include Bill & Melinda Gates Foundation, World Food Programme, UNICEF, The Salvation Army, Feeding America, Bright Horizons Family Solutions, W.K. Kellogg Foundation Trust, Food For Poor, Sanctuary Housing, Learning Care Group. 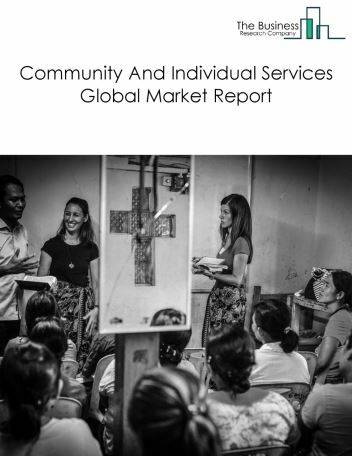 The social assistance market size is expected to reach $1.6 trillion by 2022, significantly growing at a CAGR of around 8% during the forecast period. 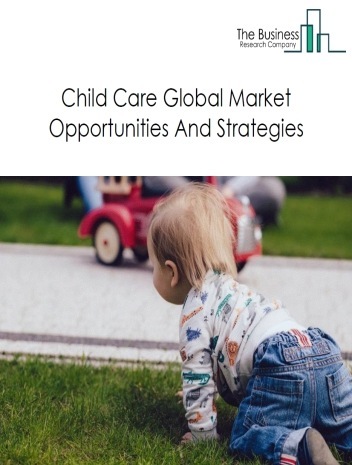 The growth in the social assistance market is due to increased demand for child care and community food services globally, rapid urbanization, increasing disposable income, new government initiatives in emerging economies and increasing awareness about social assistance service. However, the market for social assistance is expected to face certain restraints from several factors such as lack of available resources, increasing inventory levels, counterfeit products and reduction in free trade. 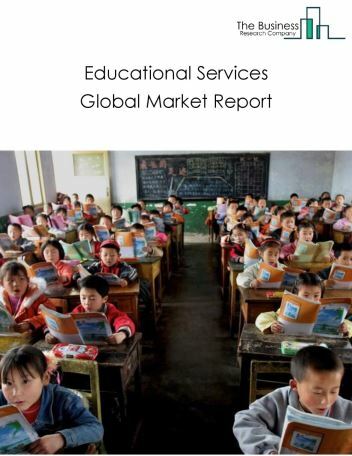 The global social assistance market is further segmented based on type and geography. 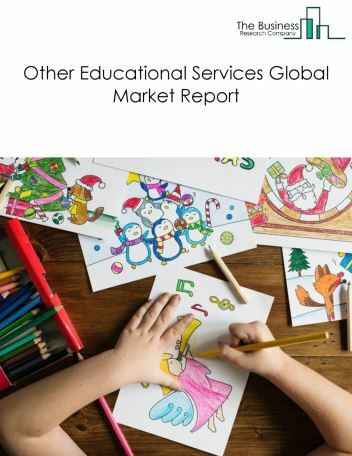 By Type - The social assistance market is segmented into community and individual services and child day care services, among these segments, the community and individual services market accounts for the largest share in the global social assistance market. 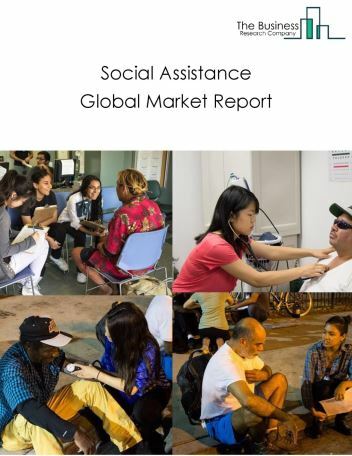 By Geography - The global social assistance is segmented into North America, South America, Asia-Pacific, Eastern Europe, Western Europe, Middle East and Africa. 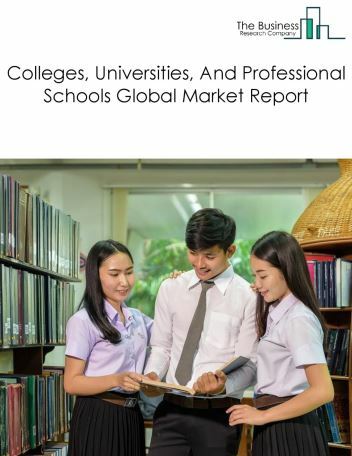 Among these regions, Asia-Pacific social assistance market accounts the largest share in the global social assistance market. Adult day care going high-tech, food banks find new ways to feed more people and data-driven approach to human services are the major trends witnessed in the global social assistance market. 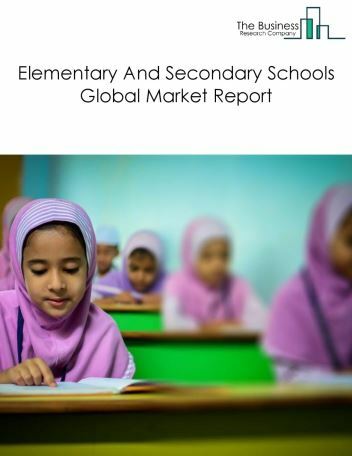 Potential Opportunities in the Social Assistance Market With increasing number of women employees globally, establishment of new corporate child care and adult social assistance centres, increasing incidences of natural calamities such as floods, earthquakes, tsunami, government funding in developing nations and utilization of digital technologies in day care centres are going to boost the market during the forecast period, the scope and potential for the global social assistance market is expected to significantly rise in the forecast period.